That's not even the right size for a PSP background image (480x272). It's not bad though. 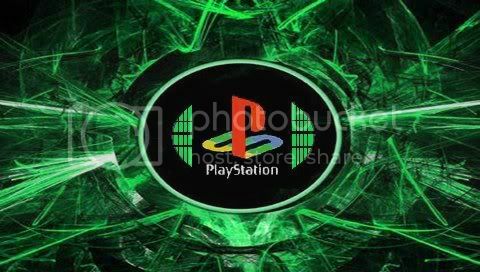 i have the play station logo in color and in vector format .ai, if you can post just the background image i can do the bit in the center. COOL, BackGround, it would be cool, if someone, blended a wave in to it. Ok, I've got it here, I think it looks pretty good. the PS logo for effect. Let me know how you like it! Last edited by ping; 02-05-2009 at 12:37 AM. i have it as a vector .ai file. yeah i like that logo to, dont like the new playstion, spiderman font logo..